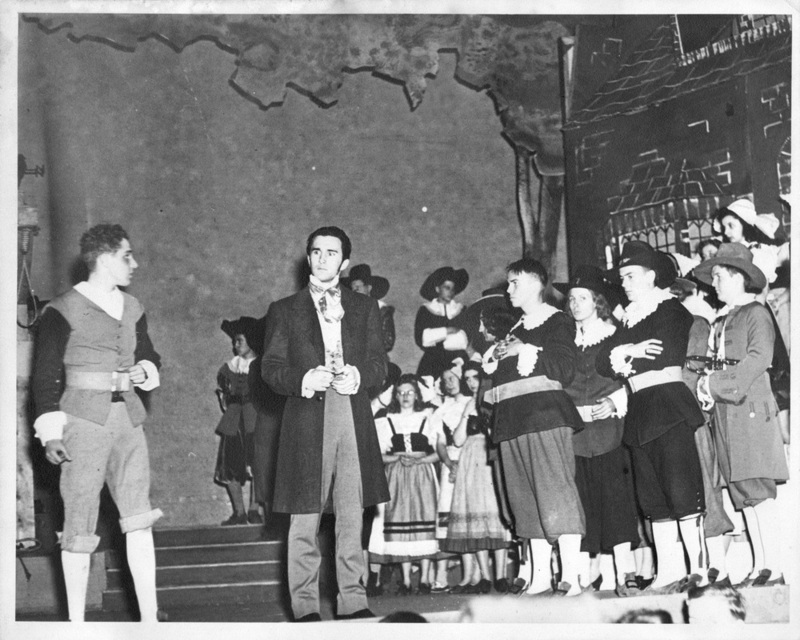 Rex Partington as Washington Irving in the Andrew Jackson High School production of the Kurt Weill/Maxwell Anderson musical KNICKERBOCKER HOLIDAY (circa 1940). A close-up of the above photo. Notice please how my father is surrounded by nothing but the female members of the Drama Club. Hmmm? Very curious. 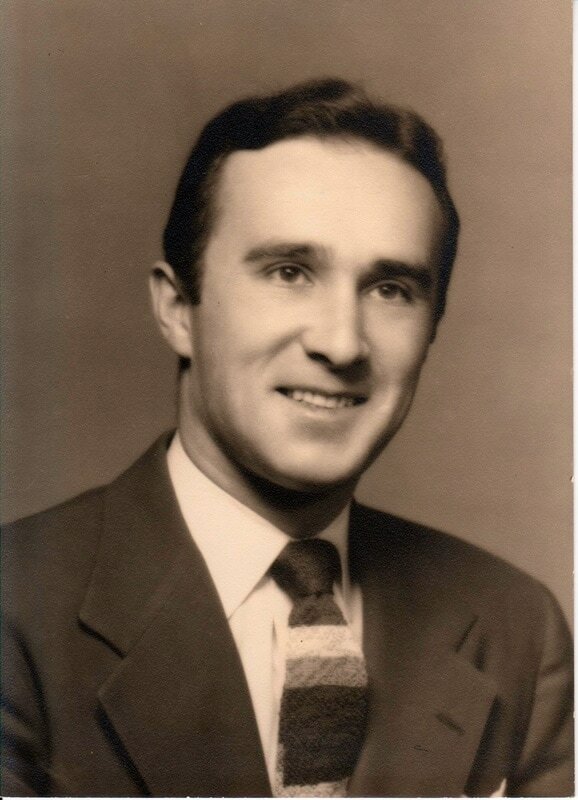 Rex Partington, High School graduate.